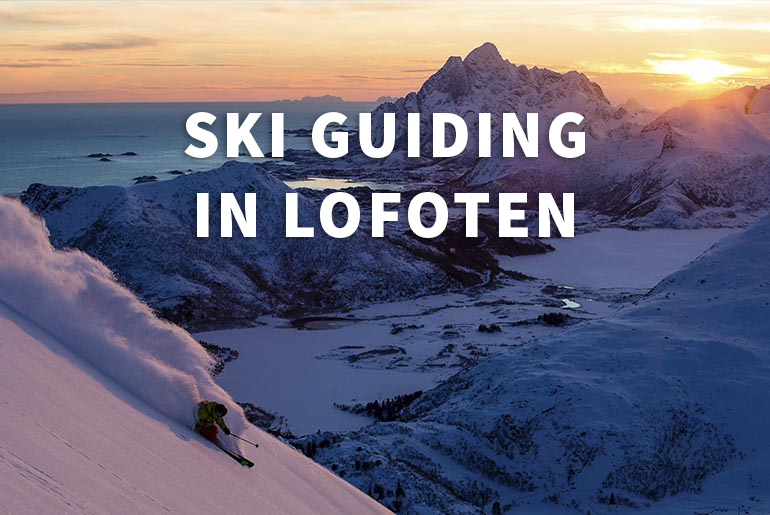 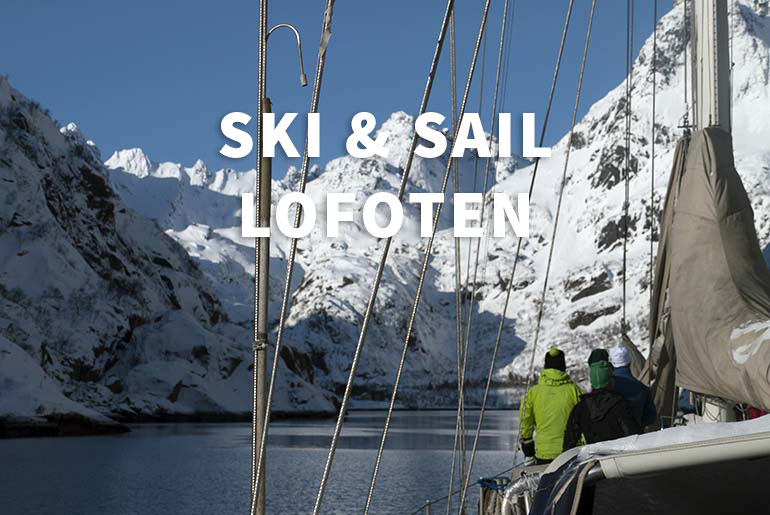 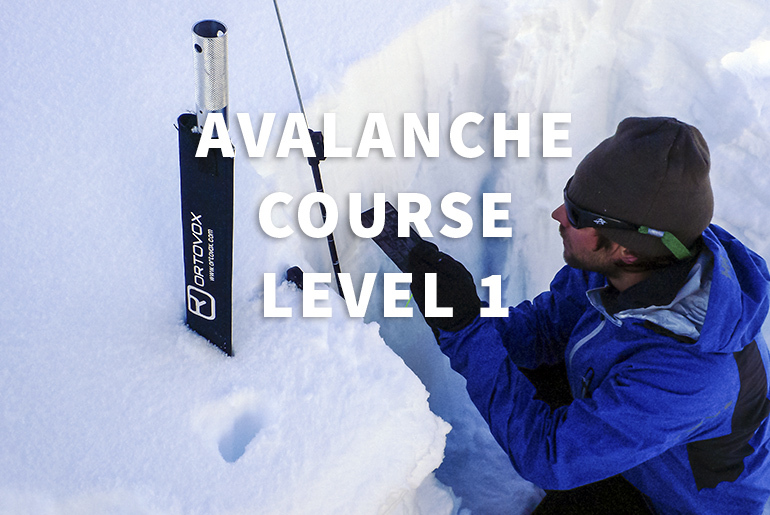 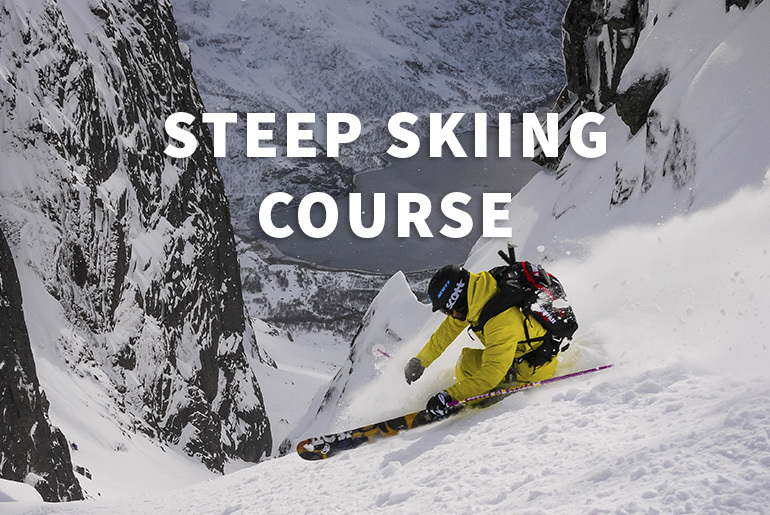 We offer customized ski touring adventures and courses in Norway, Alaska and the Alps. 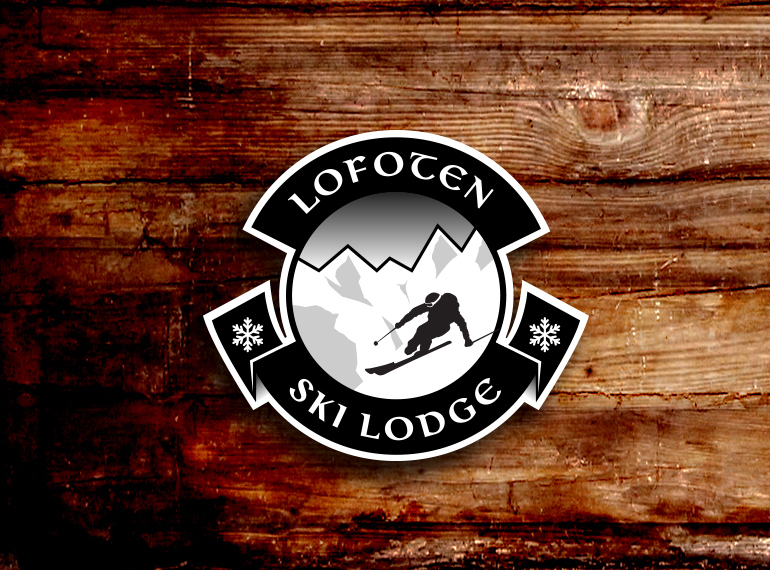 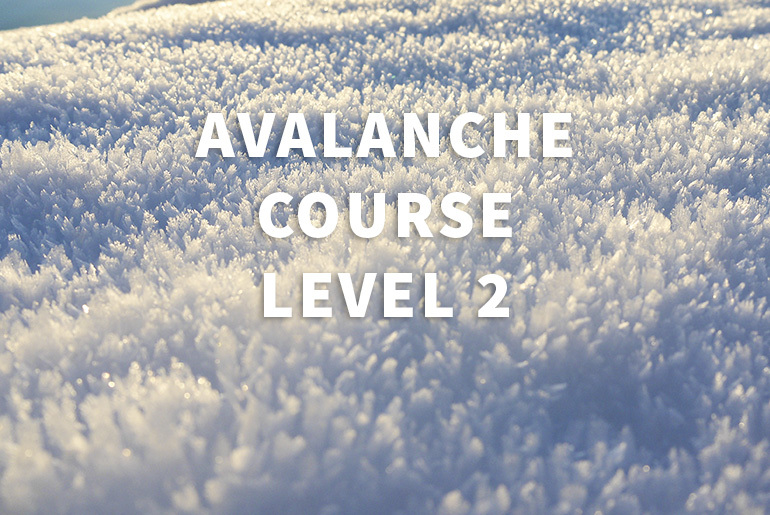 When designing our ski program we focused on quality snow, terrain, and ski culture. 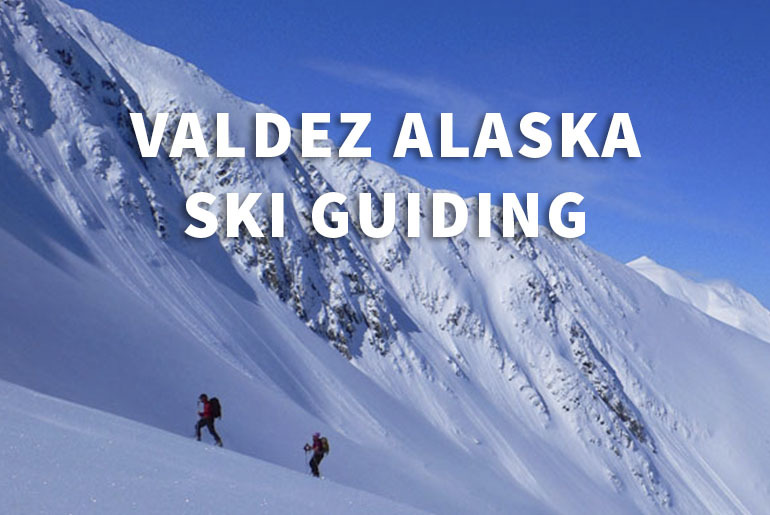 Our Guides are professional with many years of experience and knows the areas they guide well. 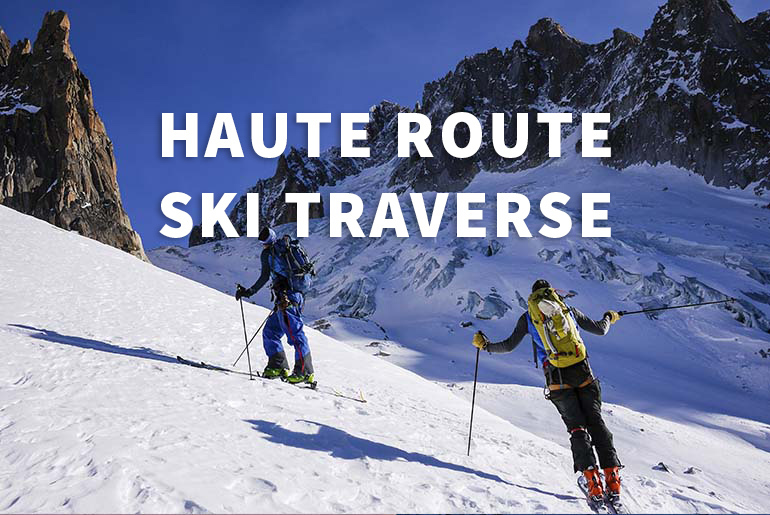 All our trips are personalized to your fitness, ski level, and goals. 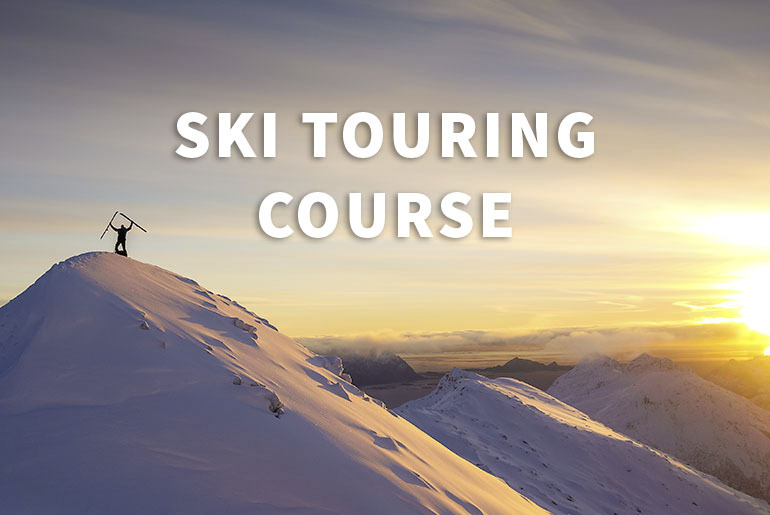 Check out our diverse ski adventures, choose your preferred trip or course and register for the coming season. 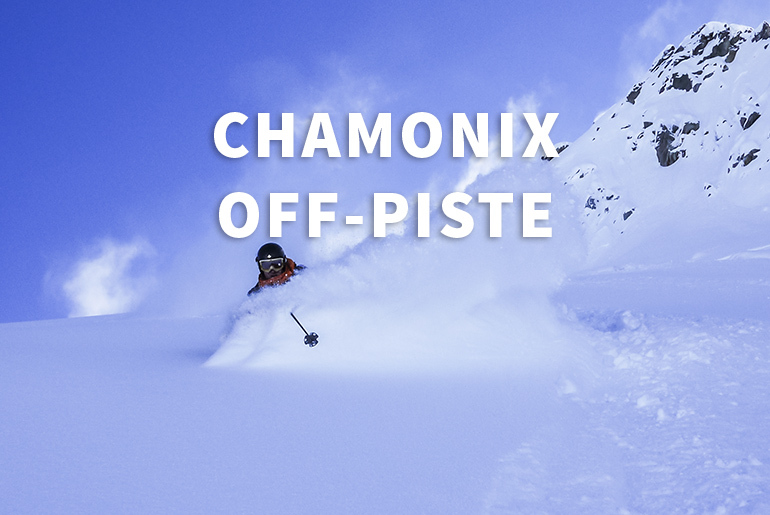 We look forward to skiing Powder with you!